#136 - The sound of nature with Wintermitts! 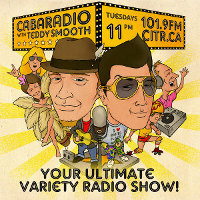 CabaRadio with Teddy Smooth is on tonight! Tonight we welcome members of Wintermitts as they prepare to drop there new album "Oceans" Tune in to hear tracks from the new album and they talk about WINTERMITTS album release party w/ AUNTS & UNCLES/THE KINGSGATE CHORUS this Friday at Interurban gallery! Plus nature inspired music! Talk of the seasons! More prizes giveaways! 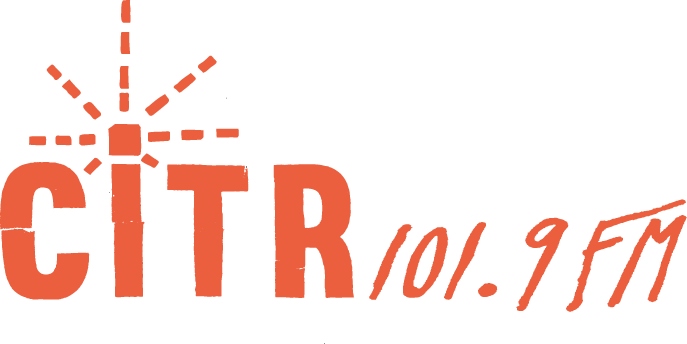 Upcoming events and a few surprises!